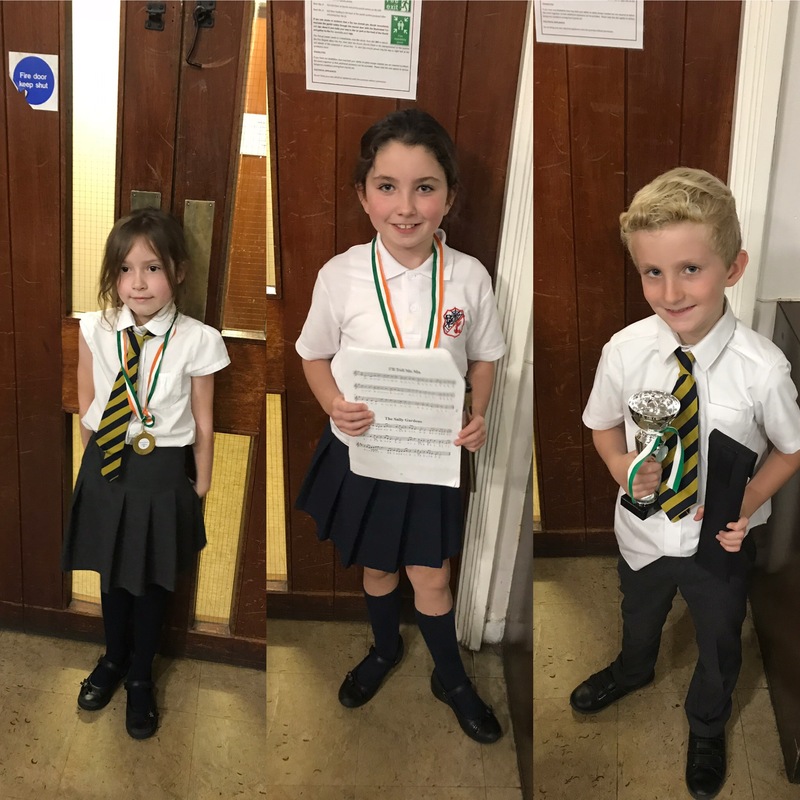 Congratulations Evie, Ava & Rohan, our Performers of the Week at music class tonight. Lovely tunes! ?